The Cape Coral Police Department has joined the Neighbors app (iOS/Android) to provide the citizens of Cape Coral with local crime and safety information. The Neighbors network already has millions of users and has been instrumental in catching package thieves, stopping burglaries, and keeping neighborhoods safe. Download the free Neighbors app on iOS or Android, join your neighborhood, and use the app to: monitor neighborhood activity; share crime and safety-related videos, photos and text-based posts; and receive real-time safety alerts from your neighbors, local law enforcement, and the Ring team. Neighbors is a neighborhood watch app that provides real-time, local crime and safety information. Download the free Neighbors app on iOS or Android, join your neighborhood, and use the app to: monitor neighborhood activity; share crime and safety-related videos, photos and text-based posts; and receive real-time safety alerts from your neighbors, local law enforcement and the Ring team. 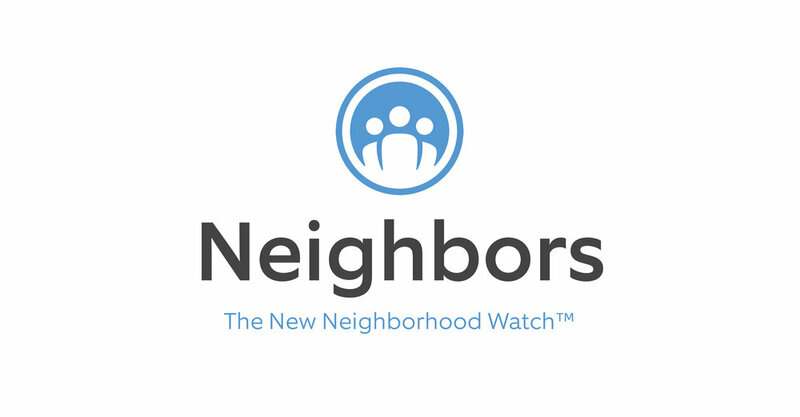 Download Neighbors from the App Store or Google Play Store today to join your digital neighborhood watch. For more information visit www.ring.com/neighbors. Download the Neighbors app on iOS and Android. Ring's mission is to reduce crime in neighborhoods by creating a Ring of Security around homes and communities. The Ring product line, along with Neighbors by Ring, enable Ring to offer affordable, whole-home and neighborhood security devices and services. In fact, one Los Angeles neighborhood saw a 55 percent decrease in home break-ins after Ring Doorbells were installed on just ten percent of homes. For more information, visit www.ring.com.